Visit us at 504 Front Street in beautiful downtown Natchitoches, Louisiana. 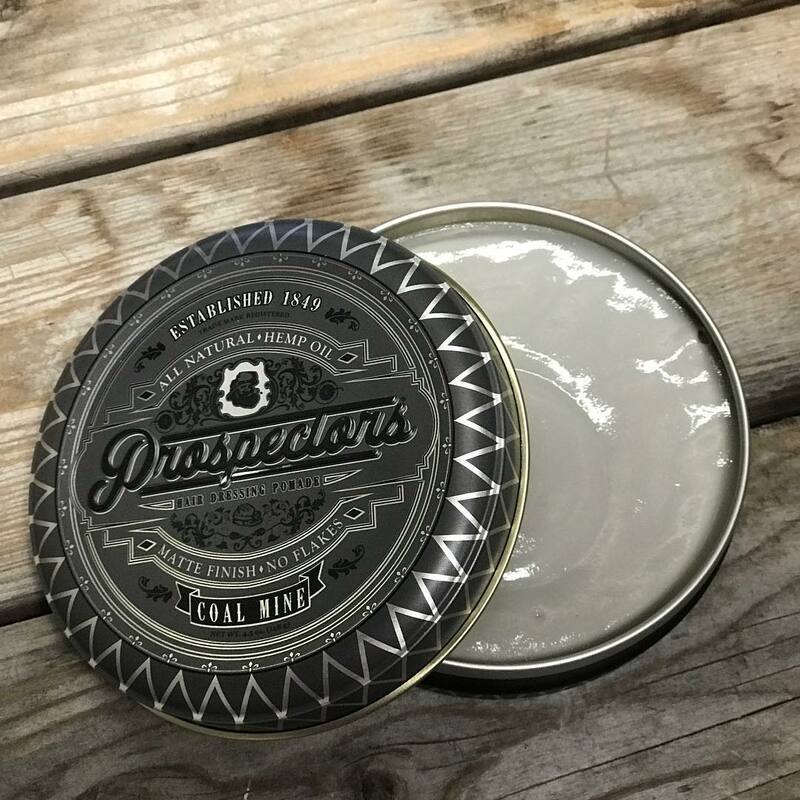 Our group of well-seasoned barbers reintroduce the style of a true gentleman. 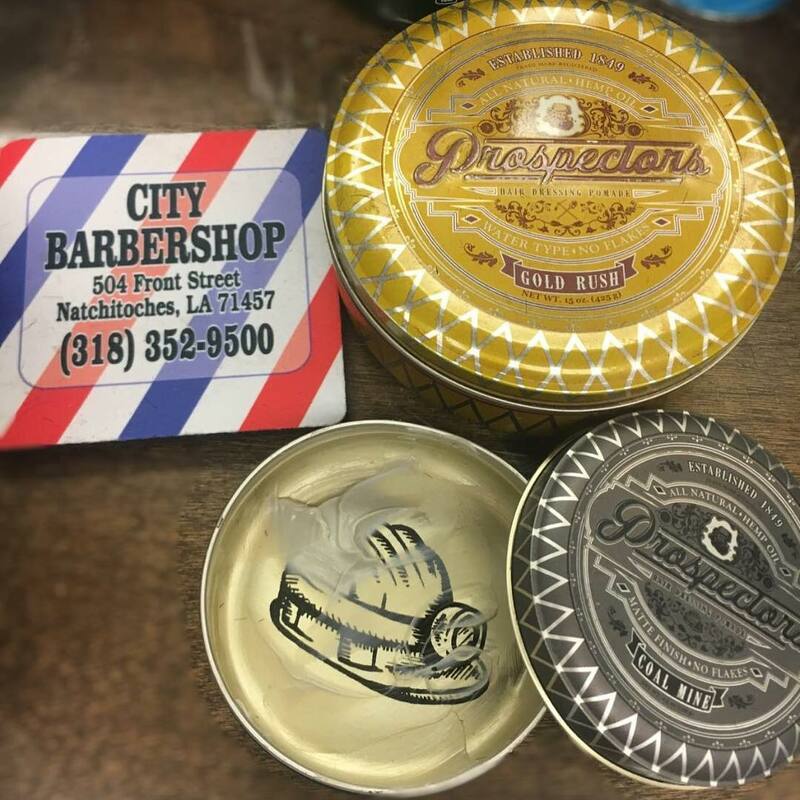 By providing a unique experience, City Barbershop patrons come back again and again. Looking for cutting edge style that brings back the true essence of the gentleman? You’ll find it at City Barbershop. Great Gifts for Your Special Man! 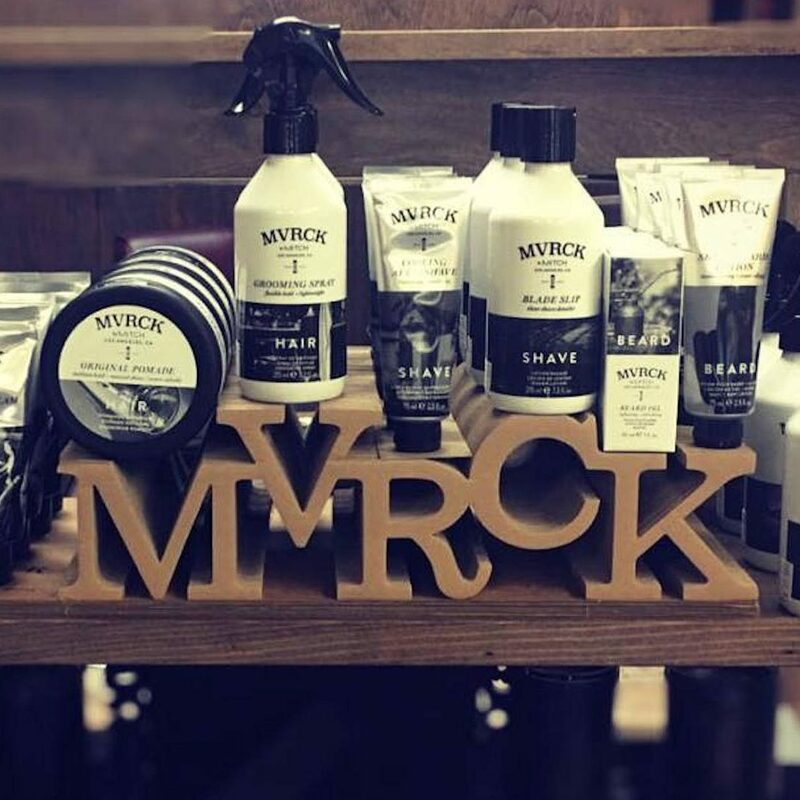 City Barbershop offers a full line of hair care products that truly cater to the Art of Manliness. 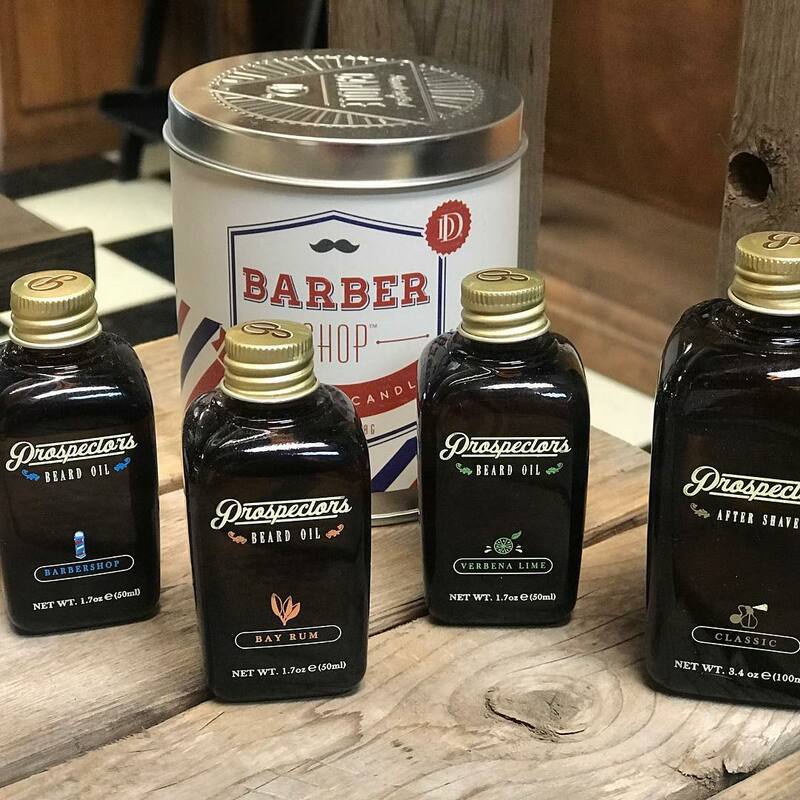 Ranging from organic shaving soaps, to classic aftershaves, hair gels, and top shelf shampoos and conditioners; City Barbershop is there to aide you with your grooming needs. Follow our social feeds on Facebook and Instagram and see what we’re up to. Be sure to “check in” while your in the shop and we’ll give you the best cut you’ve every had!